The extraordinary length of the Largo collection exudes class and quality with a length of than two metres. 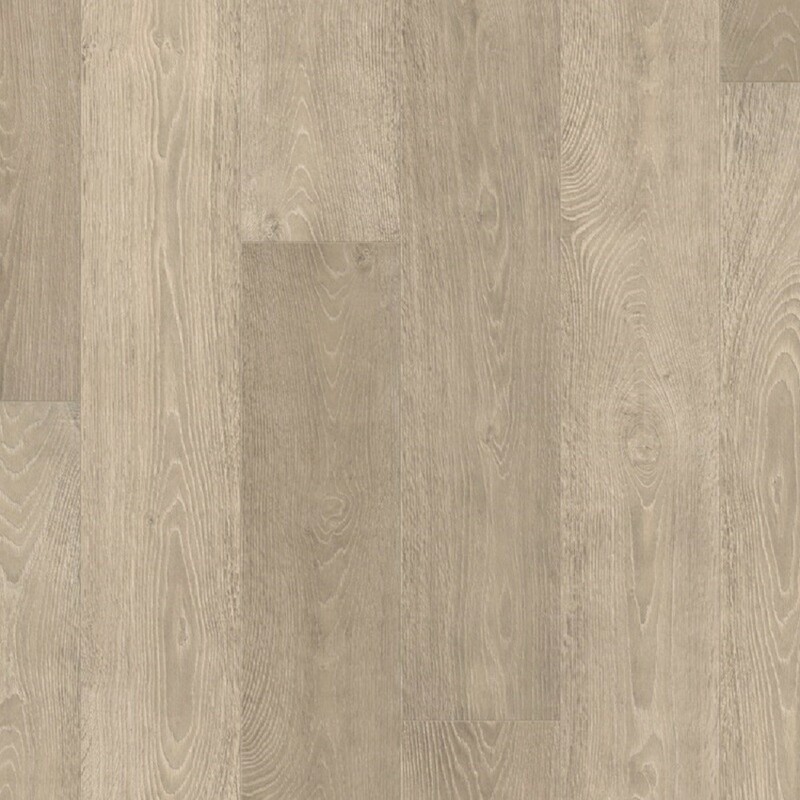 This high-quality laminate is perfect for a truly classic and impressive appearance. The laminate floors come with a micro bevel or large bevel on all 4-sides of the planks. 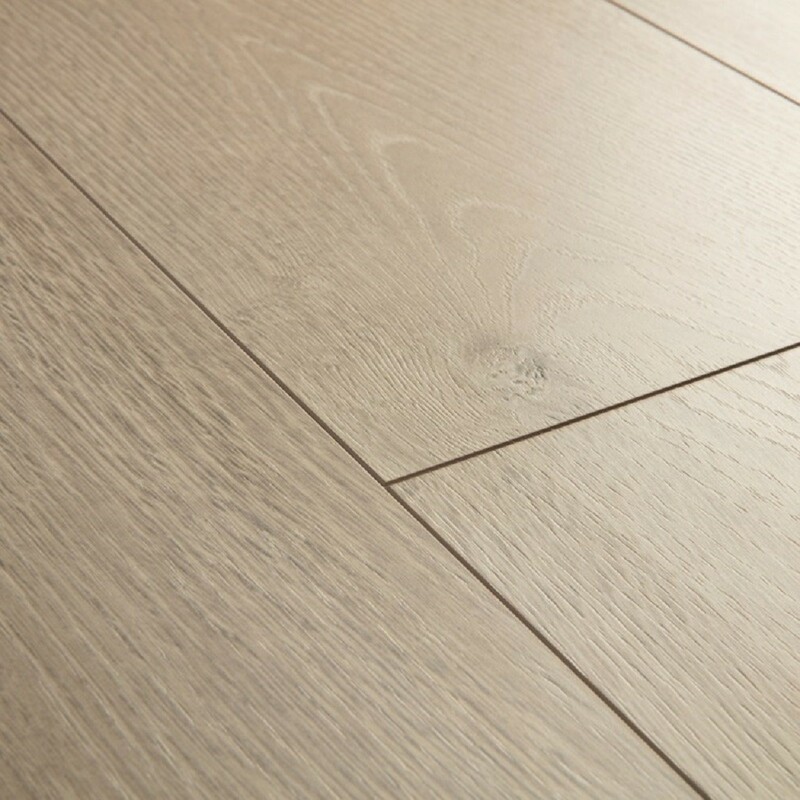 The Quick-Step Largo Range has a 25-year residential warranty and 5-year commercial warranty. 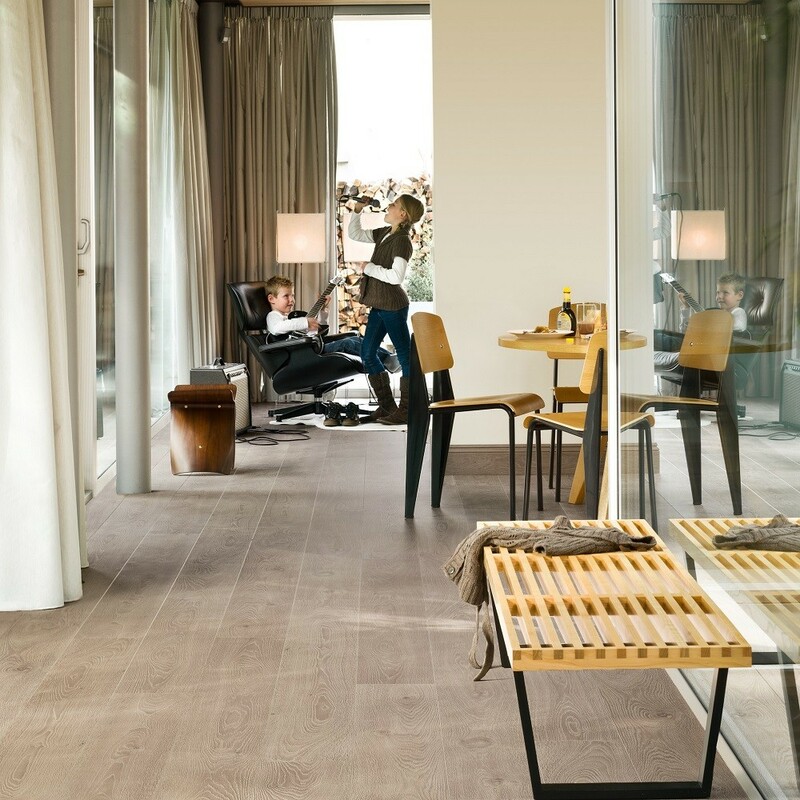 This exceptionally high-quality laminate floor uses the extra wide planks to enhance the incredibly intricate grains which span the whole board. 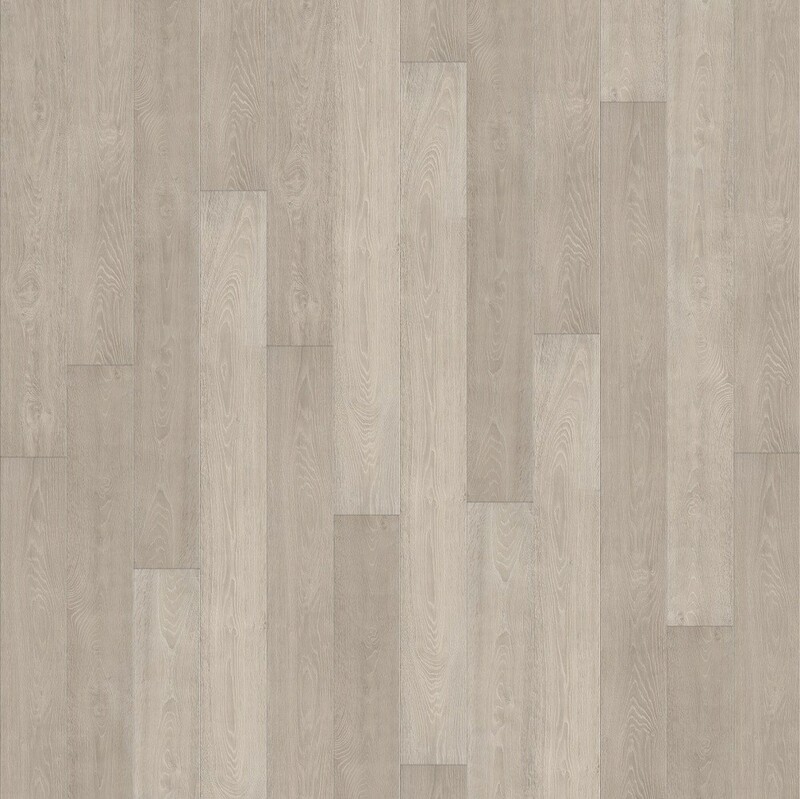 The refined textured surfaced add a dramatic appearance which works well together with the lighter appearance of the laminate. For more information about the Largo range in the Quick Step, collections Call us now on 020 390 44833 or email us info@trendyflooring.co.uk. 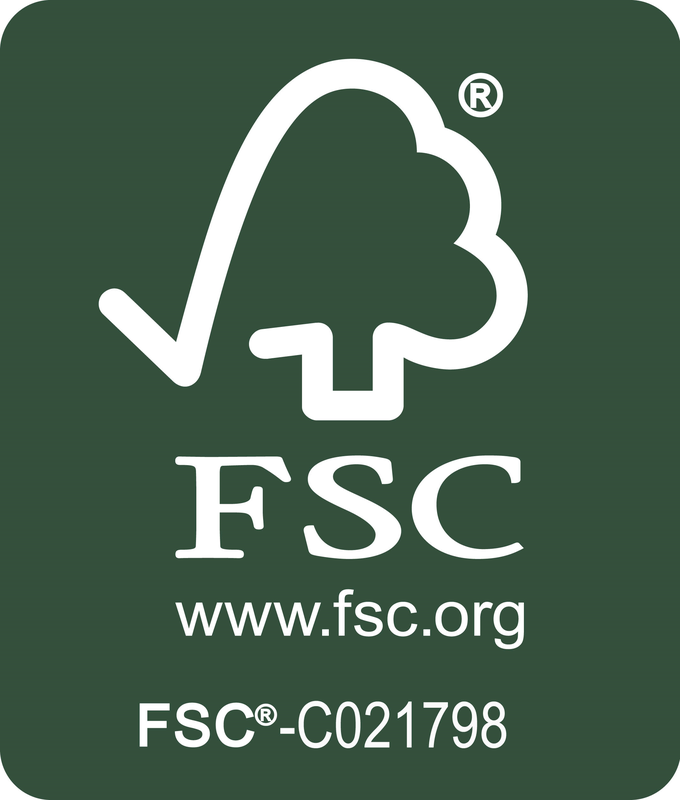 We also provide high-quality floorings from brands such as Kahrs and Boen. CHAT WITH US facility is available for instant replies.